Previously i had, in compare to this one, a ton of nodes, but, doesn't have to be that complicated, except, if situation requires otherwise. 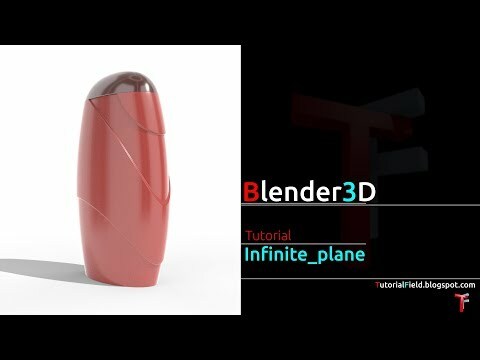 If transparent shadow is required, this is, again, solution for it, as it is shown at the end of this tutorial. So, object, or, product, can be saved along with the shadow, and, doesn't have to be separated layer. There are options, of course, to keep shadow as a separate file, if it's needed. I hope this tutorial, or, as just a tip, can be useful to anyone.